Here are the basic parts of your homeowners insurance policy. While you may have the right homeowners insurance in Queens County, New York, this doesn’t necessarily mean that you understand your coverage. As a property owner, it’s important that you understand the distinct coverages included in your policy, so you know exactly what you are protected for. 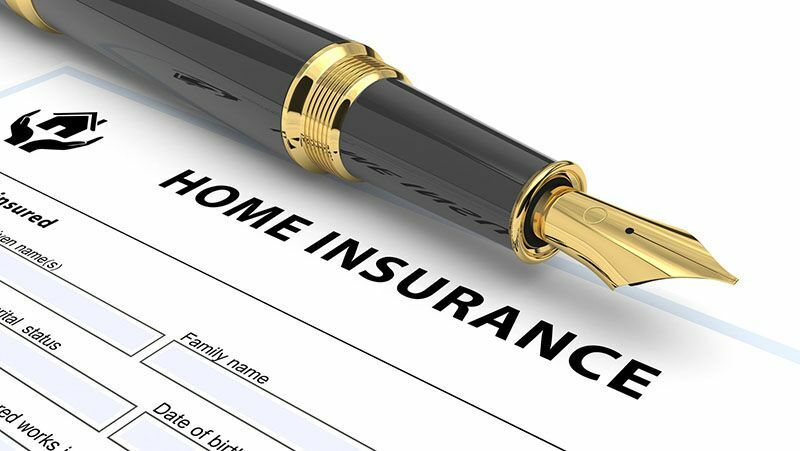 Here are some of the basic sections included in your home insurance policy. Dwelling Coverage: This portion of your policy offers coverage for the physical damages that your home and its attached structures (such as your garage) sustain due to a covered peril. Coverage for Other Structures: Offers coverage for stand-alone structures on your property such as fences, carports, tool sheds, and so on. Coverage for Additional Living Expenses: Also known as “loss of use coverage,” this coverage will take care of your basic living expenses if you are forced to temporarily relocate from your home. This coverage will address things like food costs and hotel stays if you must vacate your home while it undergoes repairs following a covered peril. Personal Property Coverage: This portion of your policy offers coverage to repair or replace your belongings that are stolen or damaged in a covered peril. Liability Coverage: Offers coverage if you are found responsible for third-party injuries or losses both on your property and away from home. Medical Payments Coverage: This portion of your policy offers coverage if a guest injures themselves on your property or if you accidentally injure a third-party away from home. You can access this coverage regardless of who is at fault for the injuries. These are the main coverages included in your home insurance policy. Do you have additional questions regarding your homeowners insurance in Queens County, New York? If so, then contact the experts at 01 Insurance. We are ready to assist you with all your home coverage needs today. understanding what your homeowners insurance coverswhat does your home insurance cover?